Spiders are some of the your homes worst inhabitants. Having a spider enter your home usually by the means of open or poorly covered windows and doors or by cracks around window frames and door frames. . They also can likely come inside by hitching a ride on animals, or objects entering your home. Spiders are often trying to locate food in your home which is why they choose to rudely make their welcome . 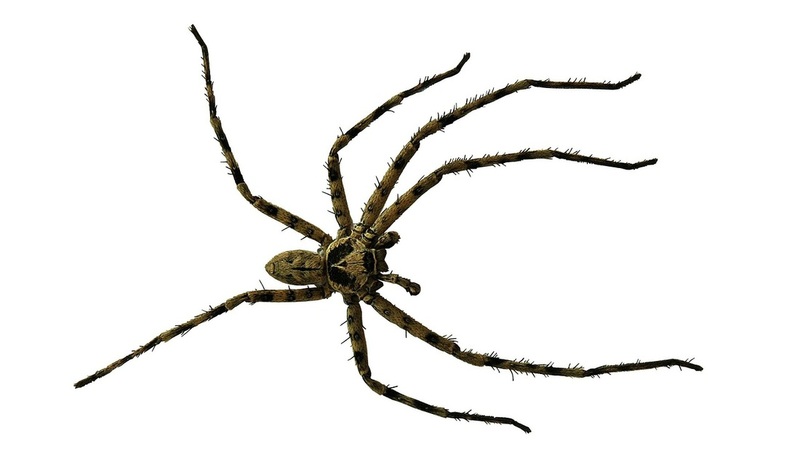 Contact our pest control professionals if you are seeing spiders in your home or business. 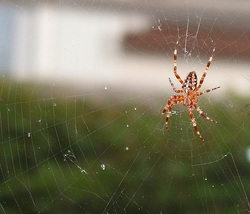 Our local Coeur D' Alene pest control technician will help create a plan of action to control the spiders.